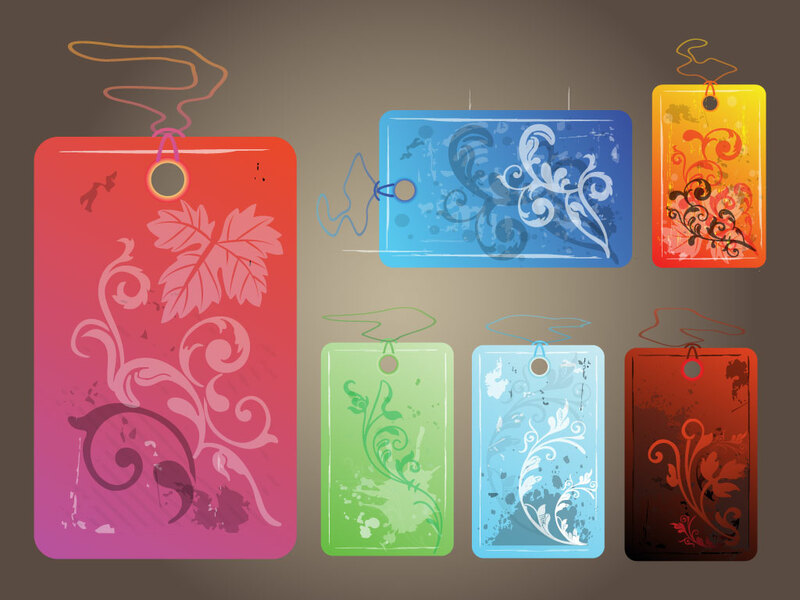 Download these ready made floral hang tags for your vector library. Great colors, curvy shapes, nice textures a lot of great elements to use all in one convenient package. Tags: Design Footage, Elegant, Floral, Flower, Luxury, Silver, Swirls, Vector.